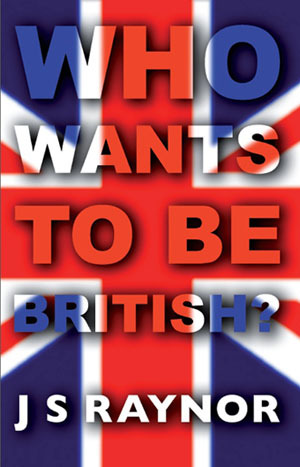 Who wants to be British? follows on from the turbulent events described in “A Chronicle of Intimacies”, as John Raynor’s luck seemed, at last, to be turning in his favour. In January, 1993, he flew from Manchester to the Philippines to meet Aleth Ledres, a Filipina 23 years younger than him. The two had been writing for several months and, within a short space of time, they fell in love and their marriage was planned for April. Unfortunately, nothing was ever simple for John and Aleth as many problems seem to prevent them from enjoying a life together in the U.K. Cultural differences, the Catholic Church and British immigration officials all seemed destined to destroy any chance of future happiness. This true account of the couple’s romantic adventures echoes the uncanny forecasts of the psychic’s predictions.